Older adults, individuals with disabilities, their families, and their caregivers often do not know where to turn when they need help. 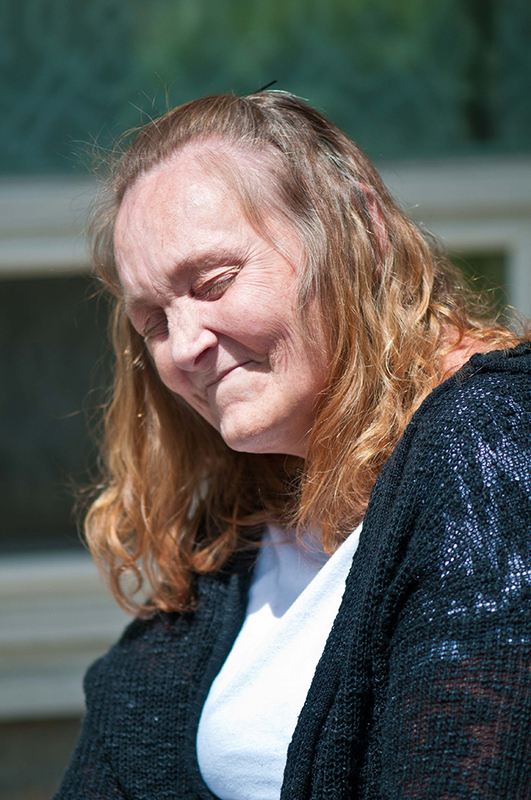 Our care managers coordinate services that will help these individuals continue living on their own for as long as possible, living life with a purpose and promoting wellness. Our team of care managers is committed to linking people to community services through local providers and also monitoring those services. Our care managers will work with a person or their representative(s) to develop comprehensive, person-centered care plans that meet the person’s identified goals. Care managers monitor services and work with each person receiving support to develop care plans to help keep the person safe in his/her home or in the best environment possible. If you are caring for someone who is struggling to remain at home, our Care Managers will work with you to identify support and services to help meet your friend or loved one’s needs. Care Managers assist people in nursing homes to get back into a home environment. They can also assist with hospital patients who are at risk of nursing facility placement. Our Care Managers can help you and your family make the difficult decisions that many older Americans face. 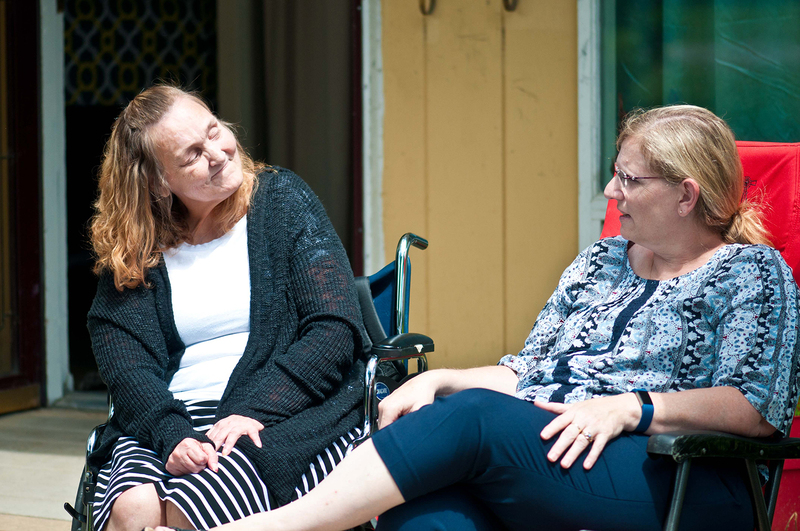 Care Managers serve our clients using self-directed work teams. Each team has a team leader and shares client responsibilities within a fixed geographic area.